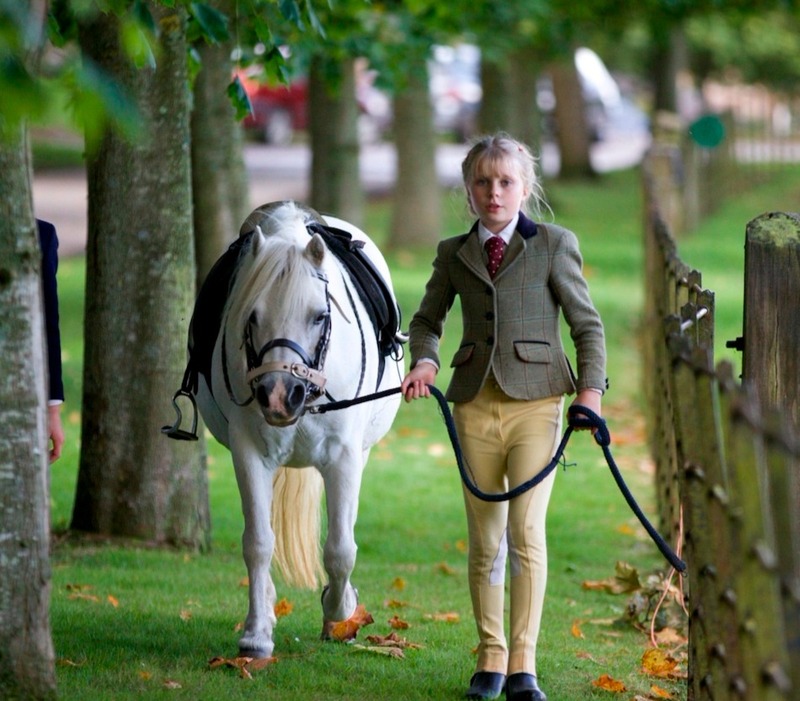 In an idyllic setting in Durweston on the Wiltshire/Dorset border, Knighton House School is a charming girls’ day and boarding prep, surrounded as far as the eye can see by glorious countryside. 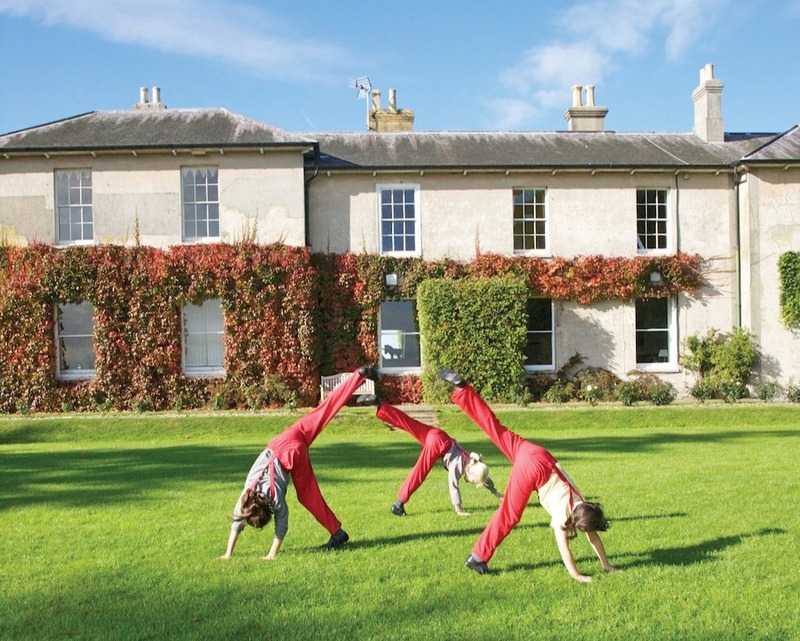 But this is no sleepy country school – Knighton House, with the mighty forward-thinking Robin Gainher as head, is leading the way in setting aside Year 8 Common Entrance exams and introducing a progressive, and extremely impressive, new curriculum. 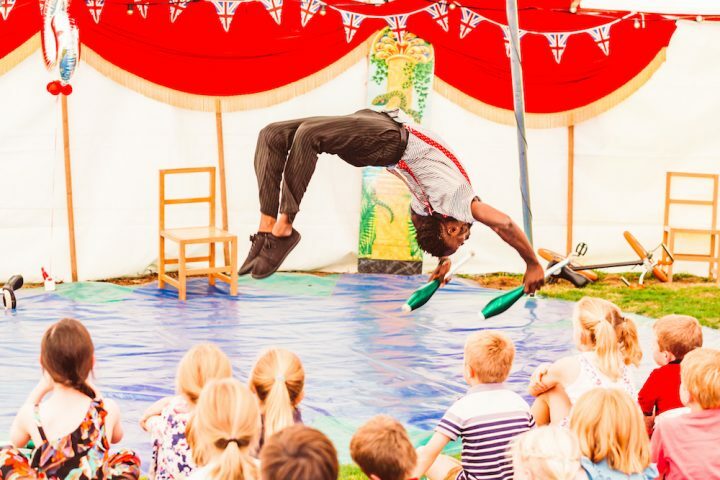 We wrote a few months ago about Knighton’s movement away from the traditional prep school Common Entrance syllabus and introducing a new and bespoke KED (Knowledge Enlightenment Discovery) Curriculum for Y7/8. Now we are back to find out a little bit more about how the new curriculum is settling in, and how it caters for the ‘whole child’. Muddy Stilettos: How has the ethos of teaching changed at Knighton House over the past few years? How is this shown in your curriculum changes? Robin Gainher, Knighton House: The fundamental ethos of teaching at Knighton hasn’t changed. What’s important years ago is just as important now; namely that teachers are passionate about their subject; they love teaching children; they’re knowledgeable about their subject; and they enjoy the challenge of teaching. We’ve moved away from CE, but part of our annual assessment cycle will continue to include exams; they will continue to form part of the overall package of assessments to ensure we are regularly monitoring/reviewing the girls’ academic progress. We think taking exams is still an important element of a Knighton education, as do parents who want to know the girls are still being prepared for what lies ahead at their senior schools, and we don’t intend to shy away from this. However, we will also be assessing the girls in many other ways in addition to exams plus of course we won’t be constrained by CE in Year 8. 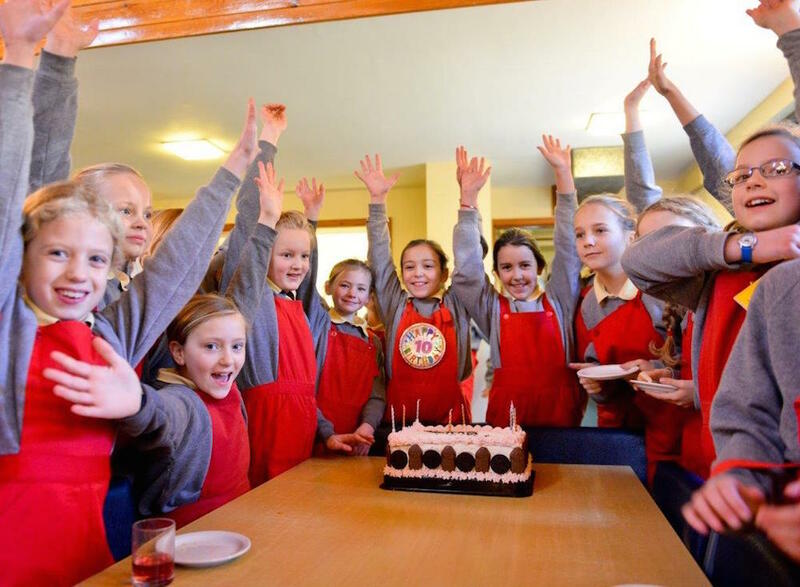 How do you at Knighton House cater for the ‘whole child’? If we take the definition of the ‘whole child’ to be keeping him/her healthy, safe, engaged, supported, and challenged, then how we develop a whole child approach is by developing some the following qualities we feel a Knighton education should provide such as: initiative, integrity, imagination, curiosity, an inquiring-mind, self-knowledge and awareness, resilience and having a go. These are all part of our everyday language and living; they don’t exist in isolation but form part of a whole school approach across every facet of school. At the core of a Knighton education is confidence. If we can imbue children with confidence then I believe we have achieved a great thing for them. 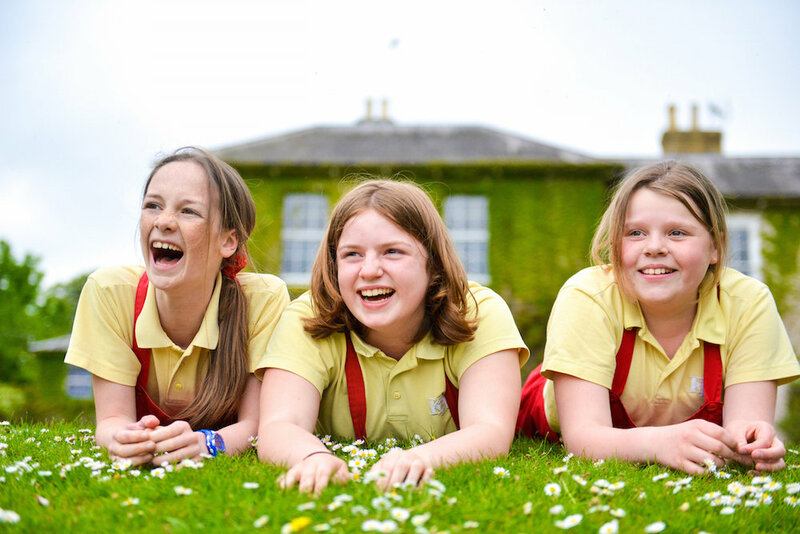 This vision — creating deep seated and lasting confidence in girls and young women — has powered Knighton House School for the last 68 years; providing a ‘home away from home’ where girls can flourish in an atmosphere of security, encouragement, space and freedom. Without the pressure, social distraction and anxiety that a mixed environment can sometimes bring, girls develop at their own pace. There are no expectations that pupils should fulfil traditional gender stereotypes in the subjects they study, the activities they participate in or the careers they pursue. At Knighton, a girl occupies every role: not only taking the leads in a play but also being Directors, Producers, lighting and sound designers. At Knighton, girls lead — whether it is the student council or the hockey team. 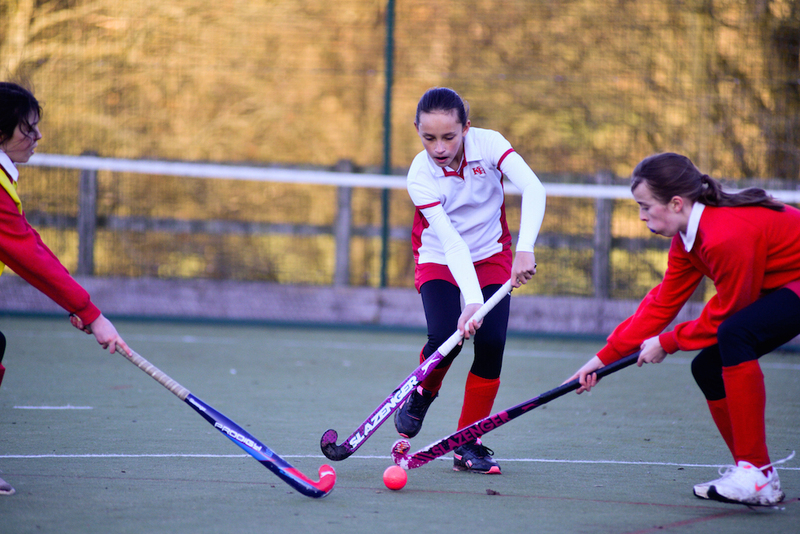 Pupils are surrounded by positive role models, on the staff, in the parent body and alumni. How does your new KED curriculum and removing Common Entrance help towards a wider education? Does it help relieve any anxiety students might be suffering? Is the curriculum at Knighton still rigorous? By taking away the ‘shackles’ of CE, we are allowing our teachers to re-write their subject curriculum so they have the freedom to explore breadth and depth rather than a more topic driven check list of what needs to be taught in order to do well at CE. Many prep school teachers will use the line that, “we have to get on and learn this because it will be in your CE exam” as a bit of a stick. I have done it myself. That said, we are not writing CE off completely as the CE curriculum will continue to provide a frame work as we develop our new curriculum. As the KED Curriculum evolves and grows year on year so we will be adaptable and flexible based on regular curriculum reviews throughout the year to gauge what worked well and what didn’t. Assessments including exams will also form part of the KED Curriculum. We will send senior schools a portfolio of work completed by our girls when they leave Knighton which could contain examples of essays they have written; a research project; evidence of a presentation; some field work study; poetry they have written; internal exam results and so on. We are committed to providing a wider education for the children. By being able to look outwards rather than inwards (at the CE curriculum) our children will experience a wider education. For example, one of the strands of the KED Curriculum will be Social Conscience/Responsibility which will develop the pupils’ social conscience in areas like charity support, sustainability, awareness of global issues and responsibility for the planet. To help support these goals we will develop schemes of work within the KED Curriculum enhanced by a series of talks and visits to enrich the pupils’ learning experience and understanding. Yes, this kind of thing can be covered in PSHE but we will see it as an integral part of the curriculum with time given to teaching it. The reality is that nearly all our girls secure their place at their chosen senior school through pre-assessment at the end of Y6/start of Y7. Part of our shift to phasing CE out, has been focussing on the pre-assessments to ensure the girls are well prepared and confident going into the tests (usually Eng/Maths and reasoning papers). By securing their place we’ve naturally taken away some anxiety that CE can cause some of the girls in their final term. I don’t know many exam systems in the world which makes 12/13 year-old children take up to 12 exams in three and a half days. I’m not convinced this is educationally beneficial on any level and there’s no doubt the exams do cause anxiety for some. As someone who has been teaching in prep schools for over 25 years at schools where CE dominates the final two years in the classroom, I think our girls will get a much richer and educationally beneficial experience now without the dreaded CE June week. There are even organisational benefits like re-scheduling our leavers’ week to any time in the summer term which will make a big difference as we are no longer beholden to taking it until after CE exam week. We can also make sure that the girls continue to be academically challenged right up to the end of the summer term in Year 8 rather than trying to ‘keep them going’ post CE. Finally, the whole exam process from lead-up, revision, taking the exams and then going over the papers post exams takes up a lot of valuable teaching time. Whilst there is value in this process, I strongly believe the girls will benefit hugely from spending more time being taught in the classroom. What does it mean for teachers and pupils to come away from Common Entrance? The choice to leave Common Entrance and change our approach is an opportunity that is both daunting and exciting. Discussions with maths teachers from other local prep schools, show that we share a common concern with Common Entrance. As teachers, we find ourselves racing through the curriculum to cover all the content in enough time to prepare for the tests. Many of us feel that our pupils do not get the depth of teaching we desire to give them nor are we able to give them the opportunity to discover the beauty and joy of mathematics that we feel so passionately about. Sadly, pupils leave with enough knowledge to pass an exam but without the depth of understanding that allows them to sustain their thinking on a deeper level, as evidenced by the need to reteach topics in Year 9. Some argue that Common Entrance prepares children for later life and promotes a growth mindset. I would have to strongly disagree with these notions, particularly in maths. Currently the exams focus on closed questions. For those pupils who get wrong answers, it is hard for them to maintain a positive view of their ability to achieve. Instead, pupils who are given opportunities to succeed through open ended tasks and use of mistakes as a learning tool without high stakes exam pressure, will be ready to flourish in their senior schools. As the changes we are implementing begin to make a positive impact on our girls, I believe it will be obvious to see through new levels of confidence and self-belief, a greater willingness to make mistakes and learn from them and the ability to apply the mathematics they are learning across a broad range of situations. My hope is that our girls will call themselves able mathematicians and develop a real interest in the subject. Crucial to this is developing a teaching and learning programme that leads to a deep understanding of mathematical concepts. Trying to teach a large quantity of material in a short time with the goal of passing a test does not lend itself to this. Returning to the theories and ideologies of individuals who have studied education such as Vygotsky and Bruner, it is clear that the classroom must include opportunities to talk using mathematically accurate vocabulary, abstract concepts should first be understood using manipulatives and pictoral representations and time must be given to exploring, understanding and connecting ideas before moving on. The state sector is leading the way in this, with a focus on pupils achieving age related expectations and mastery of the subject. Visiting a local first school, I saw evidence of the above and children who grasped concepts quickly were given tasks to use their knowledge to move on to a greater depth of understanding rather than being given more content. This leaves just one hurdle; assessment for senior schools. It is important that senior schools receive relevant information from us about each individual. Does this mean that there is still a need for an exam? Teachers are professionals who have much to offer and this includes their ability to accurately assess where their pupils are at and build up a far more accurate picture than a snapshot exam at the end of the year. For many years now every science teacher I have spoken to who teaches in a prep school has been moaning about the common entrance exams. Discussions have been held during formal meetings, informal chats and visits to schools. The complaint is not about an exam but the exam and the effect the exam has on what we have to teach. In science, we are already trying to teach three subjects in one. The volume of curriculum content is huge, as is the number of skills and the language skills required. In a recent discussion with staff at Bryanston, having looked through the syllabus, it was remarked that they could sit the dual award GCSE at the end of Year 8! This volume of information is daunting for many of our pupils and for those weaker pupils, the Level 1 paper still requires the same volume of knowledge which doesn’t really help. Science is one of the most amazing subjects in a school to teach (in my opinion!). Where else can you allow children to set things on fire and show them things they have never seen before?! Making the volume of content so huge there isn’t time to explore the ‘what if’ questions and the ‘I want to find out more about’. Moving away from CE allows a freedom of time and concepts to be taught. Moving away from CE doesn’t mean the key ideas such as cells, forces, energy and the periodic table are lost; just they are explored further in an age appropriate, accessible way. We can then assess pupils on what they have actually learnt and understood, rather than their ability to interpret questions, unpick language and apply to situations far beyond their life experience. Can you tell us about your PEP programme and how this fits into the new curriculum? How do sports, music, drama and art offer an important part of a child’s education? 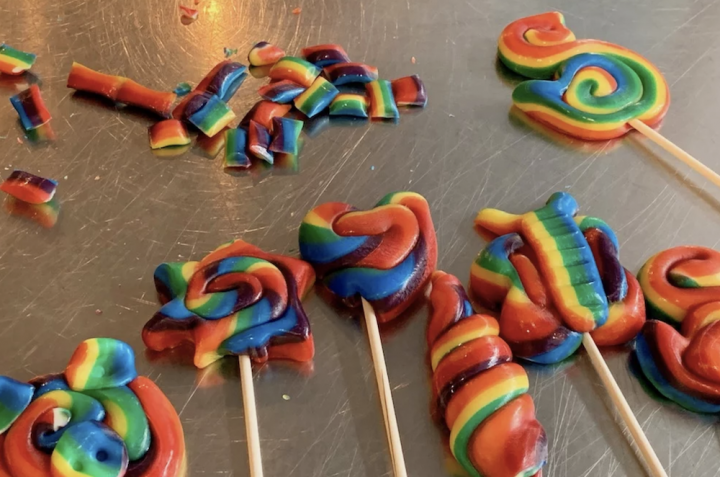 They all provide opportunities for children to explore, experiment, take risks with, be curious about, develop a passion for and express themselves. An education without sports, music, drama and art included is not an education for a child. If the children took part in no sports, music, drama or art at school and solely focussed on academic success, we would be guilty of delivering only half a curriculum. 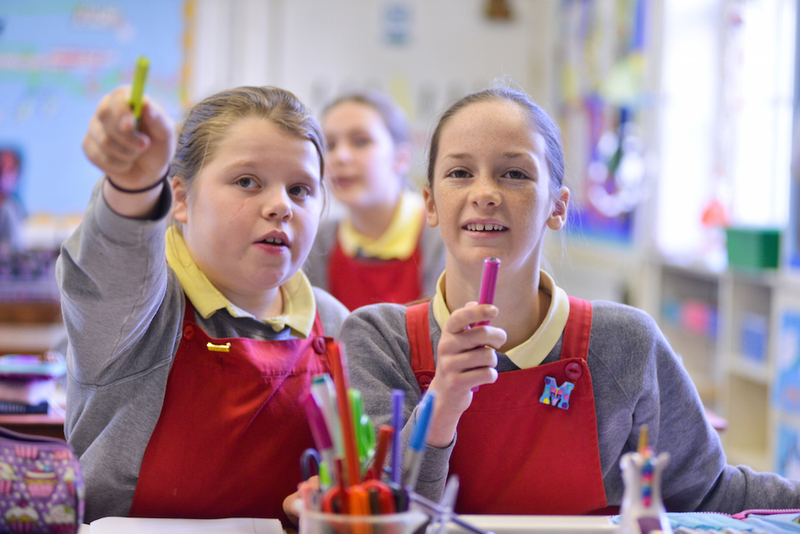 Sports, music, drama and art are not add-ons but are integral cogs in the KED Curriculum and form part of the richness of the Knighton education. Any school which focuses purely on exam success would be able to only at the expense of leaving out Sports, music, drama and art which for us would be inconceivable if not negligent. The Art and Design department is a thriving space where girls are encouraged to explore and react to their surrounding environment. The girls tackle the diverse spectrum of projects individually and through a wide range of mediums, with energy, passion and enthusiasm for all areas of creative work. We believe it is important to grow an interest in sport early in life and to take on into adulthood the skills it develops. 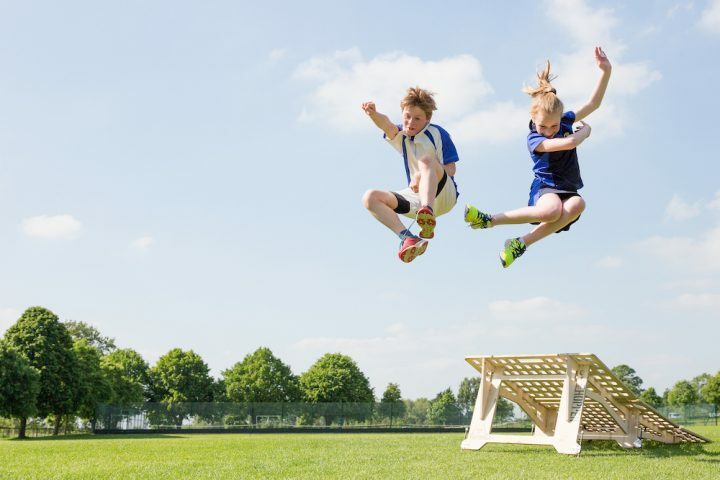 From the very beginning, from Nursery onwards, we teach the physical benefits of being active, but as importantly, we are increasing pupils’ self-esteem, building their confidence and training mental agility. Many visitors to Knighton remark upon the ease and unselfconsciousness of children here — their comfort with performance of all kinds. 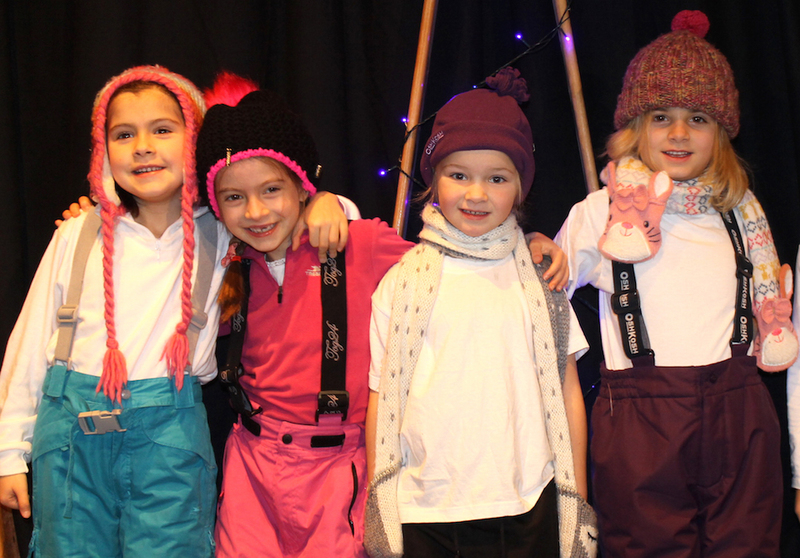 From the Pre-Prep onwards, Knighton children are encouraged to perform: Drama develops many of the skills our pupils will need as successful adults – confidence, collaboration, concentration and communication. It is also a great deal of fun. To perform and sing for the sheer joy of creating beautiful sound, is the target of all those who teach music, and Knighton House is no exception, but the Music Department goes further still, imparting to our pupils the many other benefits of making music. 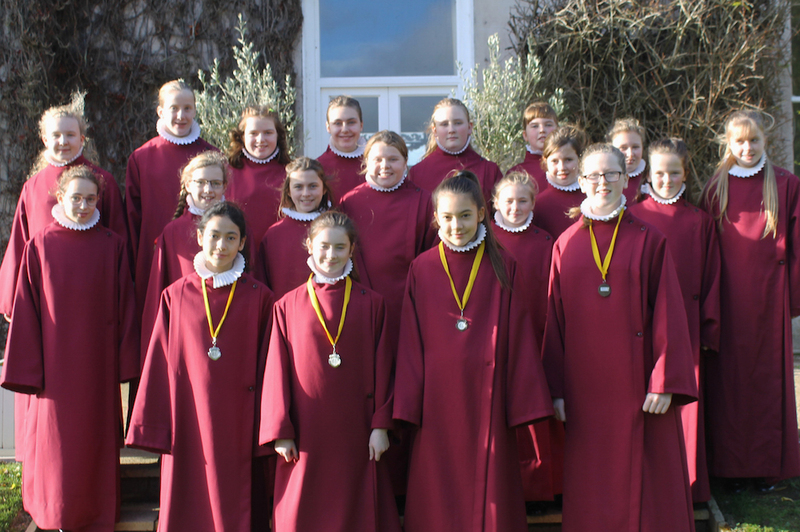 Learning lyrics is a super work-out for the memory: other subjects certainly gain from the training given to the school’s chapel choir, the strategies used to learn their anthems being particularly valuable to vocabulary learning in languages. Other subjects too, benefit, as girls time-travel effortlessly from past to present and from culture to culture. How will this wider education prepare them for life at senior school? 100 years since women won the right to the vote, there are still pay gaps and prejudices, glass ceilings and limited expectations. All the research suggests that early experience is key. Too many girls learn too early that there are things they should not try to do or say. The antidote is confidence. At Knighton House, girls lead. In the classroom, in the science lab, on the astroturf, on stage, in the choir, on the school council and in the debating chamber. 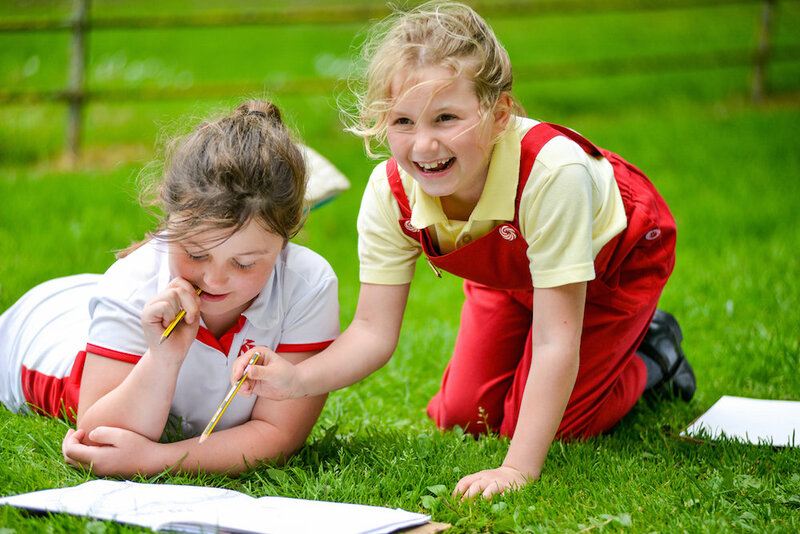 At Knighton girls learn that there is no limit to their potential achievements except their own ambitions. Girls graduate from Knighton with deep reserves of confidence — which they will draw on in their senior schools, universities and in the working world. 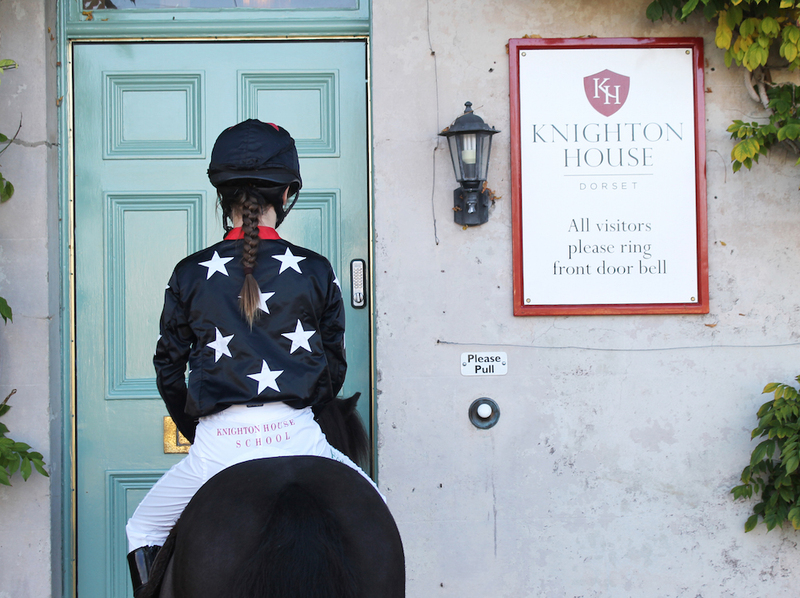 Wherever in the world they go and however far their ambitions take them, Knighton Girls know they can try anything and succeed in whatever they put their minds to. Find out more for yourselves at their coming Open Days, plus read our Muddy review.